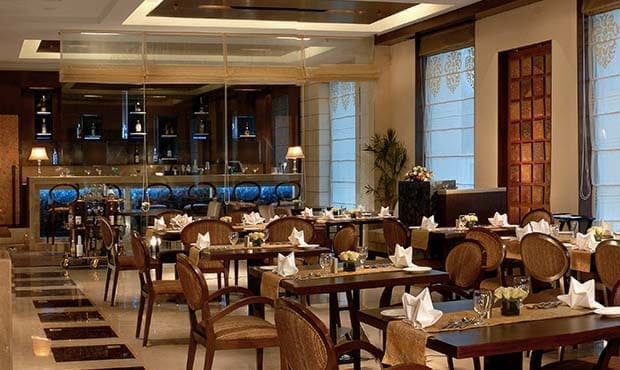 A North Indian specialty restaurant serving irresistible choice of kebabs with Indian breads straight out of the oven; served with the best of mouth-watering curries. 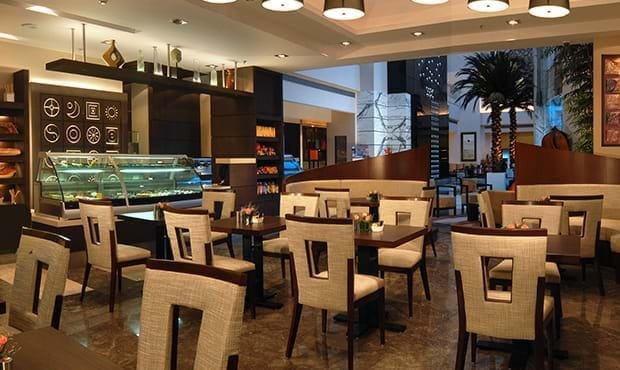 A contemporary outlet serving delicious delicacies and oven fresh goodies coated with irresistible aroma. Choose from a delectable range of light snacks, cakes, pastries, chocolates and breads all day long. Add to this a pleasing ambience and never-ending conversations, and you won't even remember anything else!